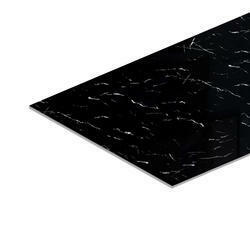 Dhabriya group is the only manufacturers of DSTONA Brand PVC Marble sheets.Dstona is a revolutionary stone and plastic composite product which is used as an effective substitute of Marble sheets and molding. The marble finish is a premium surface finish to add the extra elegance required. This is available in more than 20+ colors to match up with the interior requirements of different spaces. Bar counter aesthetics is something that can largely affect the ambiance of the place. With Dstona we can make very elegant and functional bar counters in any given space and designs, at very reasonable prices. 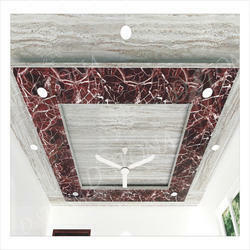 Material: High-Quality Engineered Marble With Lime Stone As Major Component. 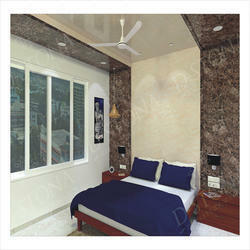 Application: Wall Cladding, False Ceiling etc. Bedroom is the place where we spend a significant part of our time, so to deck up this special place Dstona Bed back walls are a brilliant choice and can be a wonderful way to add a distinctive and personal touch to your bedroom. Available in a wide variety of styles, Dstona bed back walls are easy to fabricate and maintenance free! TV back walls in your living room give a major impression about your home! 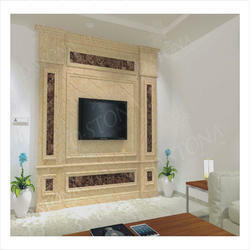 So, add elegance Dstona TV wall units to enhance your living spaces. Huge variety of design options in Dstona provide options for a customized solution according to the theme of your interiors, only to provide a unique decorative solution to your living spaces! Application: TV Back Wall, General Retail Store, Furniture, Lift Jambs, Bed Back Wall, Jewelry Display Walls, Pillars, Features Wall, Fire Place. Size(FeetXFeet) 8 X 4 ft. 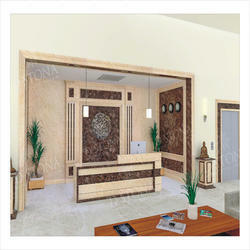 Doors mark the entrance of any room and it is the main accessory of the house which denotes the luxury and grandeur. Dstona Door jamb is an unerring idea for a clean and crisp look which you desire for your private space. 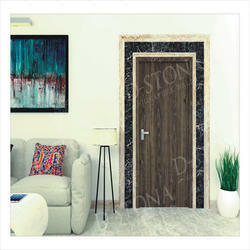 The Dstona Door jambs covers all kind of masonry defects. Bring your ultimate idea of luxury to life by adding the Dstona Door jambs to the ordinary door openings and making them extraordinary ones. The internal stair cases constitute a main part of the design component of a duplex house, or any other commercial building. 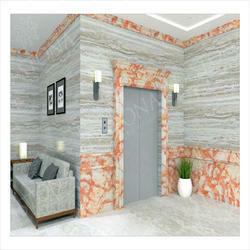 With Dstona, we have created some beautiful designs to decorate these stair cases. The innovative designs created by us in Dstona are not just elegant and simple but also exuberant. The contemporary designs for the staircase gives your house a dash of modernity. Lift wall aesthetics are are a significant influencing factor for not just the visitors but also those who live/work in the area. Not only commercial spaces and residential buildings but also many villas these days require beautiful, unique, cost-effective and hassle-free options for making lift jambs. Dstona with its modern and innovative designs serves the requirement perfectly. Also, Dstona is waterproof, fire retardant, and termite proof, and thus practically maintenance free. False ceiling plays a vital role in the overall aesthetics of any indoor spaces. Dstona False ceilings are very easy to install and give a grand look to the respective areas. Very complex designs that are otherwise generally a costly affair in other materials, are easily attainable with Dstona sheets & moldings. Also, Dstona is water proof, fire retardant and termite proof, and thus practically maintenance free. Ever since the ancient times, pillars have been an important design element in almost any architectural work. 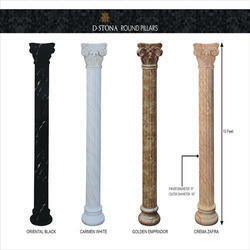 Dstona decorative pillars can be used for both, enhancing the look of an existing column and creating an elegant artificial column. These pillars are modular in nature and can be relocated easily as per the design requirements. Also, Dstona is waterproof, fire retardant and termite proof, and thus practically maintenance free. Bedroom is the place where we spend a significant part of our time, so to deck up this special place Dstona Bed back walls are a brilliant choice and can be a wonderful way to add a distinctive and delicate touch to your bedroom. Available in a wide variety of styles, Dstona bed back walls are easy to fabricate and maintenance free! 3.3mm thickness sheet available in 8*4 ft size which is customizable according to the requirement and MOQ. The marble finish Azalea Black is a premium surface finish to add the extra elegance required. This is available in more than 20+ colors to match up with the interior requirements of different spaces. Dstona installation is as flexible and user friendly. The specialty of these marble finish sheets is that it can be easily curved to cover even circular surfaces to a large extent. 3mm thick PVC sheet coated with high gloss UV which gives it amazing grace and makes it scratch resistant. It is available in size of 8 feet by 4 feet. 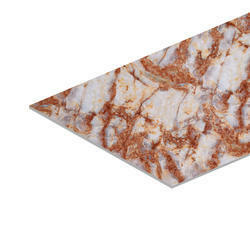 It comes in Italian Marble designs and is used on walls, ceiling and other places for interior decoration. It can be used in in problem of damp walls. Can be pasted directly on walls and also with PVC or Plyboard base using different adhesives. 3mm thick PVC sheet coated with high gloss UV which gives it amazing grace and makes it scratch resistant. It is available in size of 8 feet by 4 feet. 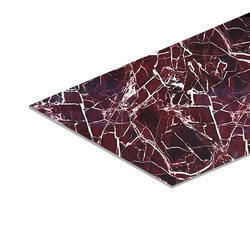 It comes in Italian Marble designs and is used on walls, ceiling and other places for interior decoration. 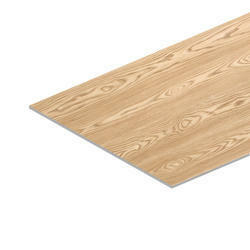 Can be pasted directly on walls and also with PVC or Plyboard base using different adhesives. 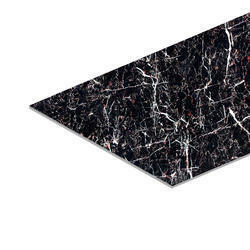 Dhabriya group is the only manufacturers of Dstona Brand PVC Marble sheets. Dstona is a revolutionary Stone and plastic composite product which is used as an effective substitute of Marble sheets and molding. The marble finish Crema Zafra is a premium surface finish to add the extra elegance required. This is available in more than 20+ colors to match up with the interior requirements of different spaces. 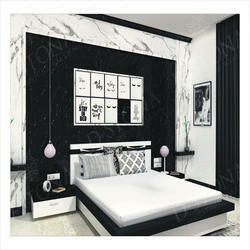 Dhabriya group is the only manufacturers of Dstona Brand PVC Marble sheets. Dstona is a revolutionary Stone and plastic composite product which is used as an effective substitute of Marble sheets and molding. The marble finish Emprador is a premium surface finish to add the extra elegance required. This is available in more than 20+ colors to match up with the interior requirements of different spaces. Dhabriya group is the only manufacturers of Dstona Brand PVC Marble sheets. Dstona is a revolutionary Stone and plastic composite product which is used as an effective substitute of Marble sheets and molding. The marble finish Golden Portoro is a premium surface finish to add the extra elegance required. This is available in more than 20+ colors to match up with the interior requirements of different spaces. Dhabriya group is the only manufacturers of Dstona Brand PVC Marble sheets. Dstona is a revolutionary Stone and plastic composite product which is used as an effective substitute of Marble sheets and molding. 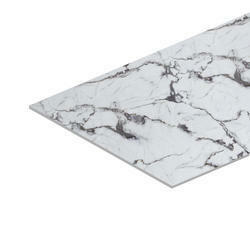 The marble finish Silver Portoro is a premium surface finish to add the extra elegance required. This is available in more than 20+ colors to match up with the interior requirements of different spaces. Dhabriya group is the only manufacturers of Dstona Brand PVC Marble sheets. Dstona is a revolutionary Stone and plastic composite product which is used as an effective substitute of Marble sheets and molding. The marble finish Statuario is a premium surface finish to add the extra elegance required. This is available in more than 20+ colors to match up with the interior requirements of different spaces. A Reception area, which gives the first impression about the business, can largely influence the way visitors might think. 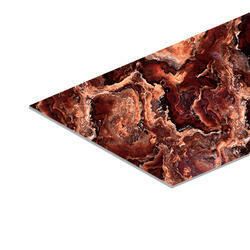 To make that first impression positive, Dstona Reception counters is an excellent choice. With a wide variety designs, Dstona is water proof, fire retardant and termite proof; and thus, practically maintenance free reception counter.